I have a passion for psychology, neurology, and science in general, with a future focus especially in helping those affected by neurological conditions. In that, it has been an awesome experience working for the Brain & Spine Foundation whilst completing my Bachelor of Science (psychology) here in London. I have thoroughly enjoyed every moment. The helpline nurses are very knowledgeable, caring, and understanding and I know that they help many people who suffer, care for, or are affected by a person with a neurological condition. I have only heard positive feedback about the helpline nurses and their extent of knowledge across all neurological conditions, including dealing with diseases physically and emotionally, is remarkable. Additionally the rest of the team are very hard working and are dedicated to reaching targets. They all have massive hearts and truly want to be able to help as many people suffering as possible. The amount of effort they put into fundraising events and helping others fundraise and raise awareness is impressive. 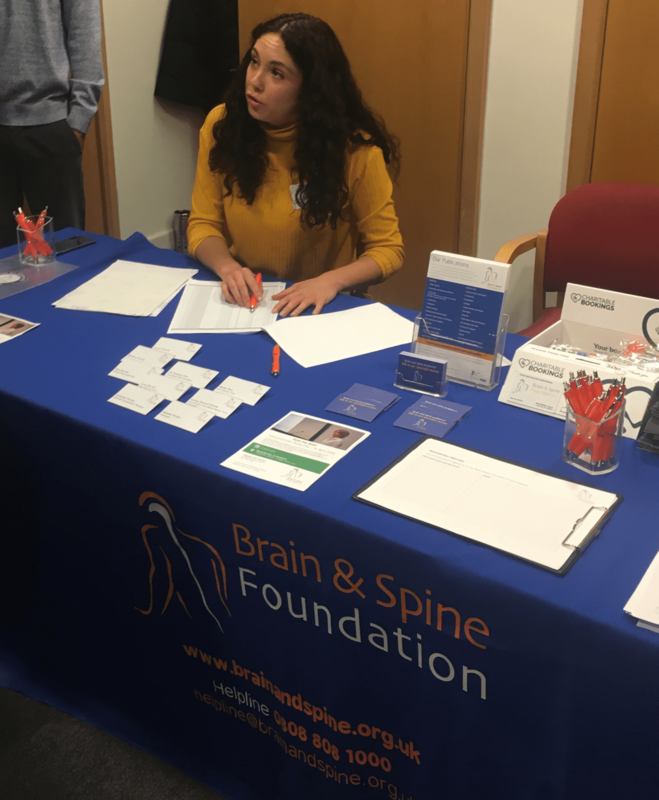 The Brain &Spine Foundation provide so much necessary information and support around the UK and to the NHS regarding neurological conditions. I feel blessed to have helped evaluate the latest research in neurology to keep the information booklets up to date, to have helped with the organisation of awesome fundraising events, and to have worked alongside a dedicated team the past four months. 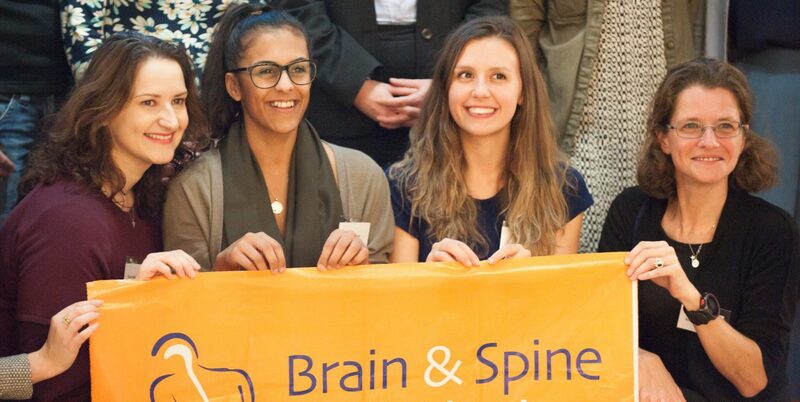 I have learnt a great deal from my experience at the Brain & Spine Foundation. 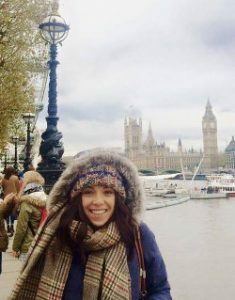 These skills developed I will apply to my future postgraduate and doctoral studies, and the knowledge I have gained is very applicable towards my future dreams of setting up a similar organisation to help those effected with neurological conditions at home in New Zealand. Thank you so much for having me Brain & Spine!